What’s the consensus on Ray Kurzweil’s position concerning future singularity? Is his premise and timeline fiction or reality, but not one that’s going to arrive anytime soon? Is it inevitable as Kurzweil suggests, or millennial day dreaming? The term was popularized by mathematician, computer scientist and science fiction author Verner Vinge, who argues that artificial intelligence, human biological advancement, or brain-computer interfaces could be possible causes of singularity. 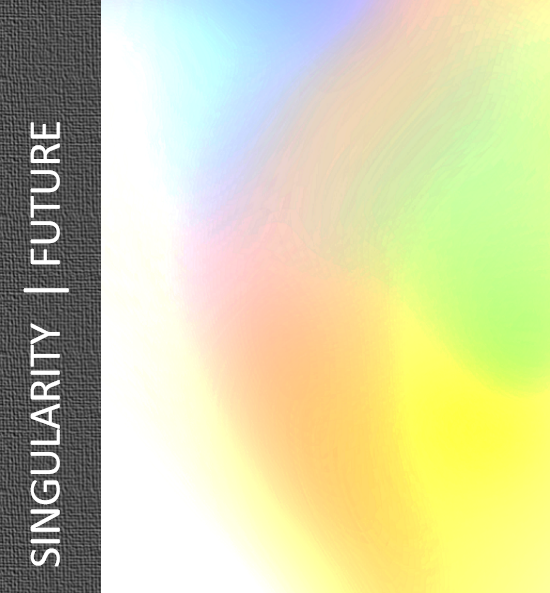 Kurzweil predicts the singularity around 2045, Vinge predicts 2030. I’m not having a go at Kurzweil or his ideas — the man’s clearly a visionary, leagues ahead when it comes to intelligence and foresight. Do you agree with Kurzweil but harbor serious fears that we’re all obliterated? Are you a moderate, maintaining that singularity, certain to occur, will pass unnoticed by those waiting? Scientists have been working on artificial intelligence, nanotechnology, genetic engineering, and robotics for many years. Kurzweil explains the pace of change, exponential growth, will result in a runaway effect — an intelligence explosion where smart machines design successive generations of increasingly powerful machines — creating intelligence exceeding human intellectual capacity or control. Because the capabilities of such a super intelligence may be impossible for a human to comprehend, the technological singularity is the point beyond which events may become unpredictable or even unfathomable to human intelligence. The only way for us to participate in such an event will be by merging with the intelligent machines we are creating. 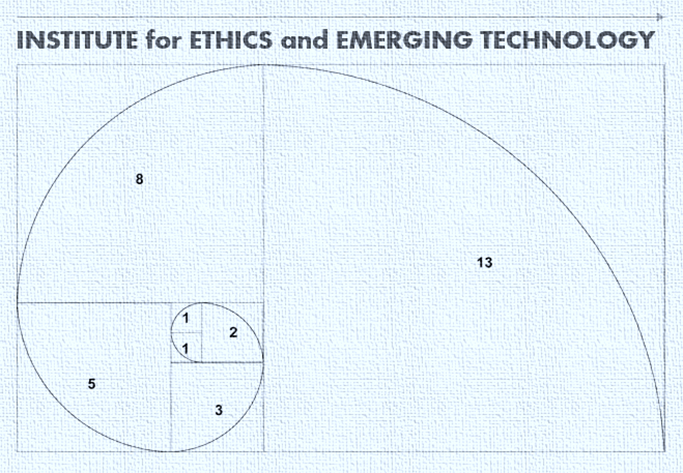 about | The Institute for Ethics and Emerging Technologies* is a non-profit think tank promoting ideas on how progress can increase freedom, happiness, and human flourishing in democratic societies. We believe technology can be a catalyst for positive human development as long as we ensure it is safe and equitably distributed. We call this a techno-progressive orientation. Focusing on emerging tech that can potentially, positively transform social conditions and quality of life — especially human enhancement technology — IEET cultivates academic, professional, and popular understanding of their implications, both positive and negative, and encourages responsible public policies for safe use. 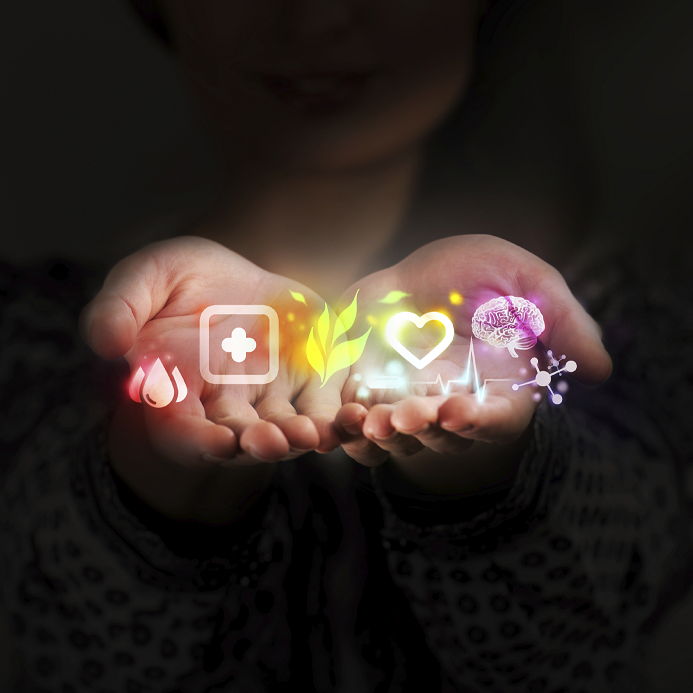 Which new technologies will have the greatest impact on humans and society in the 21 century? What ethical issues their applications raise for human civilization? How much can we extrapolate from the past? How much accelerating change should we anticipate? What sort of policy positions can promote best outcomes for society?